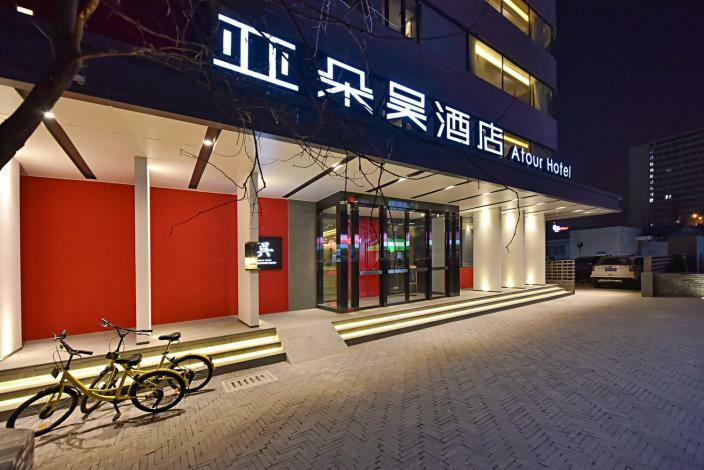 The Atour Hotel (Beijing Financial Street) is one of the newest hotels in Beijing, having opened in 2017. Free in-room Wi-Fi is available at this property. With Beijing West Railway Station just 6km away and Nanyuan Airport only 16km away, transportation is very convenient. Just a short walk from Changchunjie Metro Station, traveling to most city destinations is a breeze. Seeing the sights from this hotel is easy with Beijing's attractions including Tian'anmen Square and The Palace Museum close by.